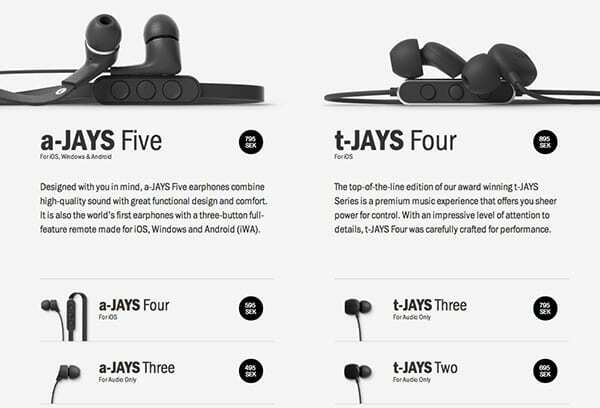 The Swedish listed company JAYS manufactures and sells headphones. Since the establishment in 2006, JAYS’ goal has been to give all its customers an audio and product experience extraordinaire. 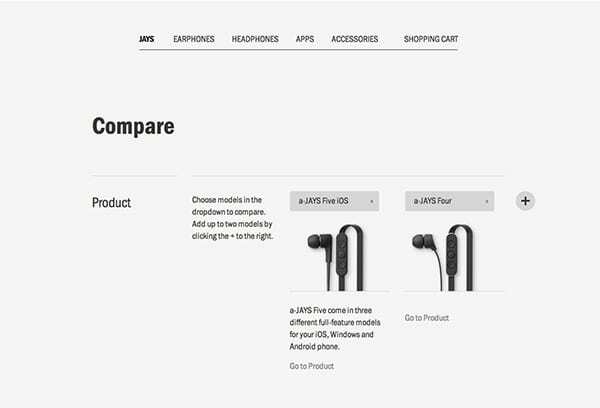 The headphone business is an extremely competitive market. At the time when JAYS were about to launch their headphones they certainly weren’t the only ones. It was important to get noticed among all competitors without losing the unique design and craftsmanship soul. The challenge was clearly in creating something beautiful yet highly functional. Immediately after launch the e-commerce conversion rate increased. Response from both shareholders, directors and employees were very positive. Customers were overwhelmed with the new site, and showed their appreciation in social media. 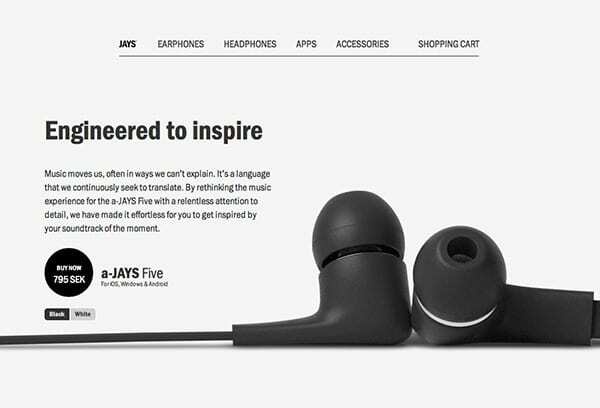 JAYS are passionate about two things: design and giving you the best sound experience. Therefore Morgenland created a responsive e-commerce site where design meets craft. It was important that none of the two things cancelled the other out, but rather built the entire brand JAYS. 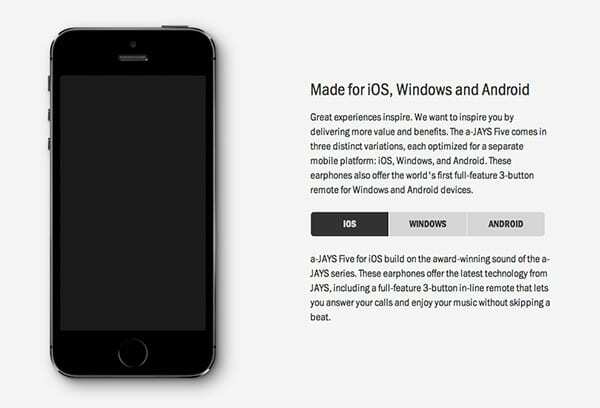 The visual appearance and JAYS design values were equally important as the clarity, user-friendliness and increased conversion.